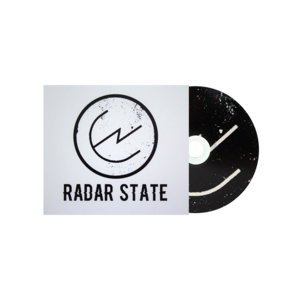 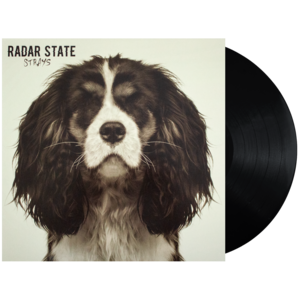 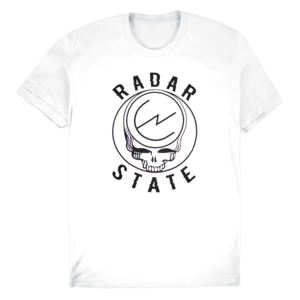 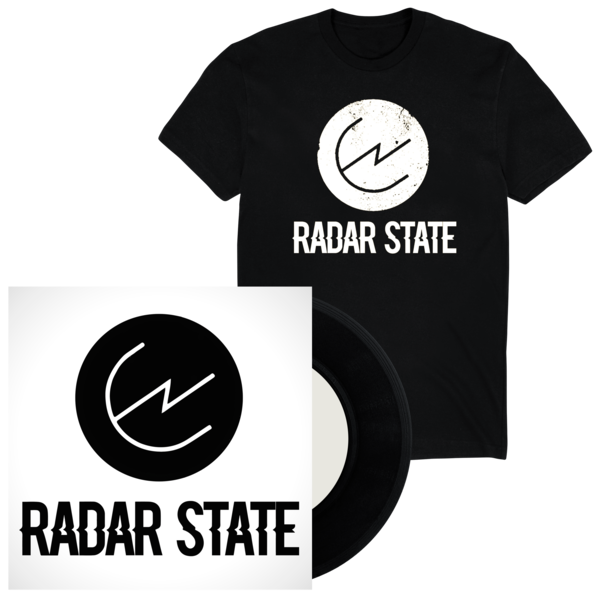 You successfully added Radar State 7" + T-Shirt to your cart. 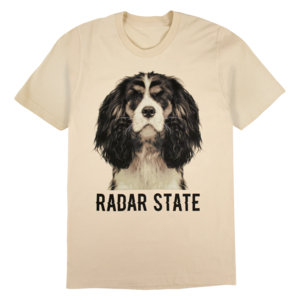 Printed on 100% ringspun cotton t-shirts. 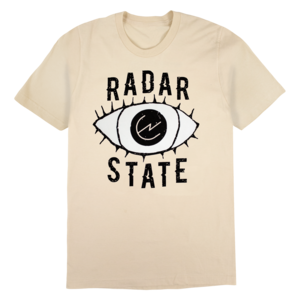 Mens/unisex sizing.